This American Standard 5345.110.020 Round Front Cadet 3 Slow Close Seat and Cover with EverClean Surface is part of the Additional Accessories collection, and comes in a beautiful White finish. 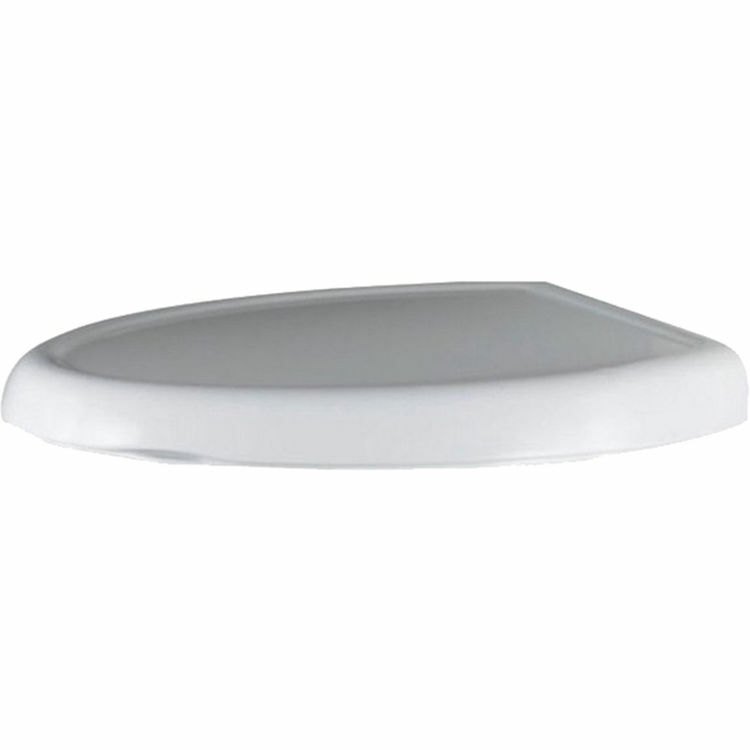 This solid plastic seat/cover assembly features an EverClean surface that inhibits the growth of bacteria, mold, and mildew, a telescoping lid that conceals the seat when it's closed, a sanitary seat lift tab, and the versatility to fit any conventional round-front toilet. Shipping Dimensions 14.5" x 19.4" x 2.8"